AirClima sells wall mounted single split air conditioners, floor mounted single split air conditioners, 1 or 4 way/s cassettes air conditioners and ducted air conditioning systems. 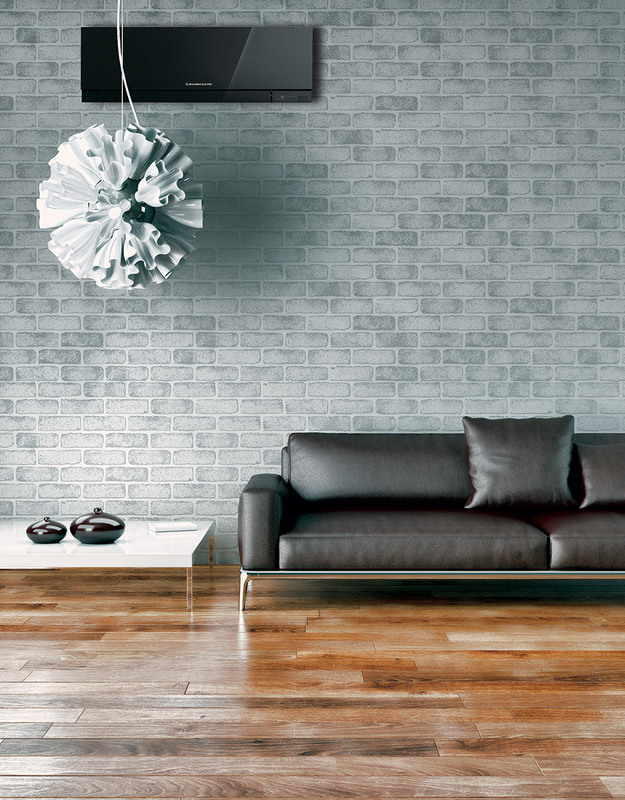 In the new floor models an elegant design and sophisticated features cooperate to ensure total comfort. The ideal setting for your living room or for your bedroom. The latest innovation from Mitsubishi Electric: floor air conditioners with refined design and many functions. This series is specially designed to ensure the perfect indoor climate when you opt for the best solution using the false ceiling. Of course without sacrificing the elegant design and the lightness and quietness that characterize the Mitsubishi Electric air conditioners. For a style marked by total comfort and quality. These air conditioners from superb performance for their features can be usefully employed even in the presence of false ceilings with restricted height. 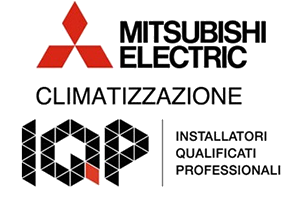 Its extreme adaptability to different living environments makes the ducted air conditioners Mitsubishi by Electric the privileged partners for the realization of the ideal climate.